Welcome to desirable Washington Park Condominiums located in the Shawsheen section of Andover...This one bedroom condo has been tastefully renovated to include new laminate flooring throughout, freshly painted walls, freshly painted kitchen cabinets , new stainless steel appliances, granite counters, and new vanity and sink in bathroom. The pristine kitchen and dining allows easy access through slider to a composite deck overlooking pretty courtyard. There is ample storage with lots of closet space AND pull down stair to attic space. Enjoy the serenity of this complex along with pool and tennis for your enjoyment. 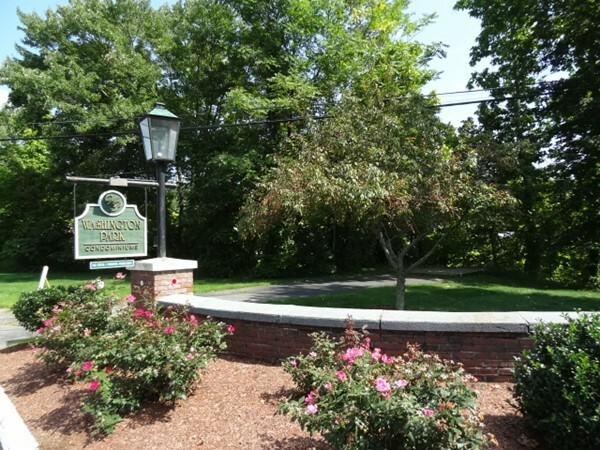 Ideal location with close proximity to downtown Andover, highways. commuter rail and shopping. Condo fee includes heat and hot water along with overall maintenance of both interior and exterior of building and common areas. Laundry in building..A must see at an affordable price..